Six Everett residents will perform in two free performances at the Malden Public Library in the Maccario Room. On Thursday, March 29 at 1:30 p.m., they will perform Arriving, and on Friday, March 30 at 10:30 a.m., they will perform Lost in Translation. All the performers are students in The Immigrant Learning Center (ILC) Theater Class. Arriving explores the process of arriving to the United States as an immigrant through a series of vignettes. Lost in Translation is a compilation of misunderstandings caused by language barriers, which can be simultaneously funny and challenging. Both performances are drawn from the students’ life experiences. The performers are comprised of adult students who are learning English at The Immigrant Learning Center. The performers of Arriving come from Albania, Brazil, China, Dominican Republic, El Salvador, Haiti, India, Iran, Morocco, South Korea and Venezuela. The performers of Lost in Translation come from Brazil, Colombia, Dominican Republic, El Salvador, Haiti and Morocco. Both groups are directed and taught by The ILC teacher Sally Nobinger. 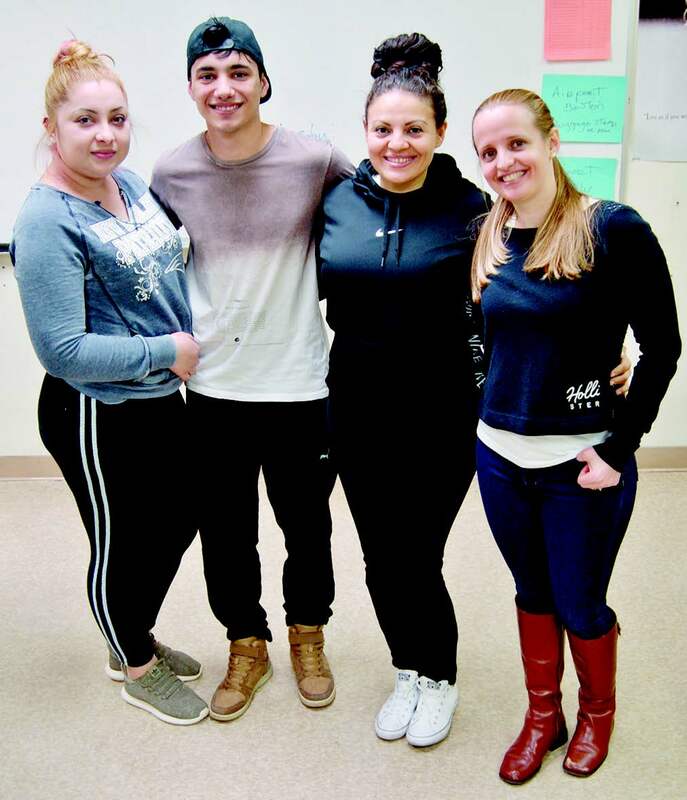 The Immigrant Learning Center Theater Class began in 2003 to help immigrants improve their English skills through writing and performing plays. Each session, students write and perform original plays about their experiences as newcomers in America. These performances also help the public gain a greater understanding of world cultures and the immigrant experience. The Immigrant Learning Center, Inc. (ILC) of Malden, MA, is a not-for-profit organization that gives immigrants a voice in three ways. The English-language program provides free, year-round English classes to immigrant and refugee adults in Greater Boston to help them become successful workers, parents and community members. The Public Education Institute informs Americans about the economic and social contributions of immigrants in our society, and the Institute for Immigration Research, a joint venture with George Mason University, conducts research on the economic contributions of immigrants. For more information, visit the website http://www.ilctr.org. The ILC can also be found on Facebook, Twitter, YouTube and Flickr.